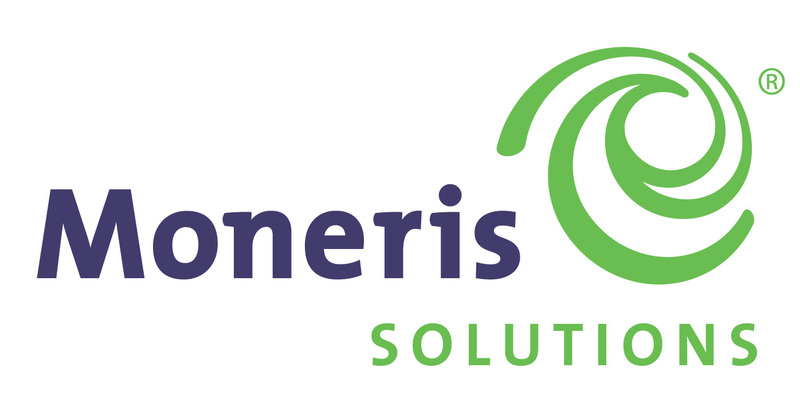 $5.00 per day, $10.00 for a weekend entry. 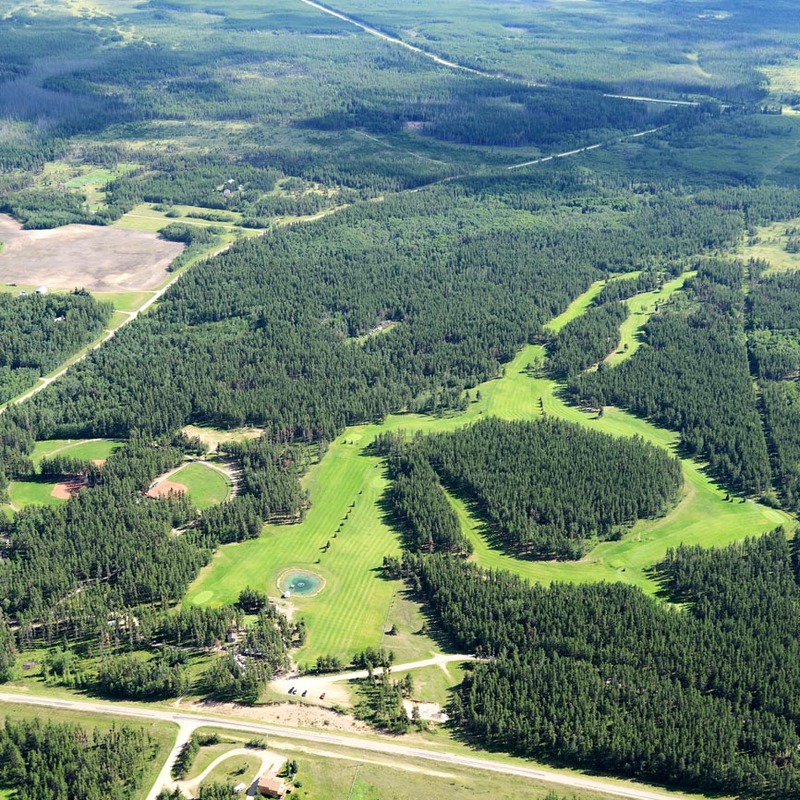 Park is located in the Canwood Regional Forest. 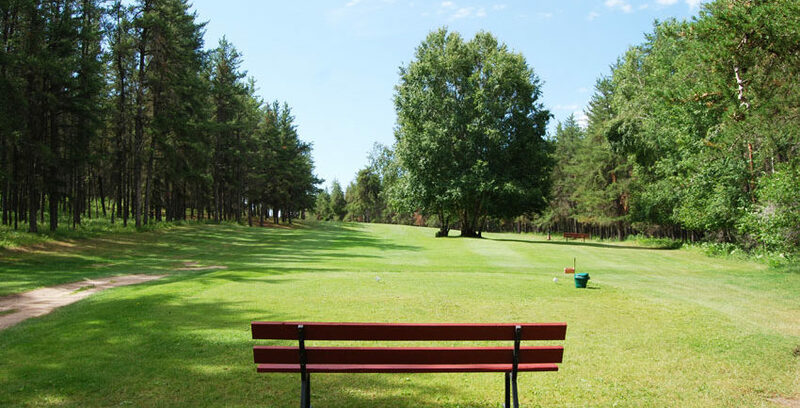 Scenic park with nine hole grass green golf course, watered fairways, shale ball diamonds, camp kitchens, shower house, flush bathrooms, group building site for rent, electrified campsites with picnic tables and fire boxes, playground for kids and lots of areas to walk. 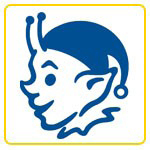 Seasonal sites are available. Village of Canwood, which is 3 km away, has full services: gas, groceries, financial institutions, clinic, pharmacy, bar and liquor outlet, daily mail delivery and a laundromat. There is a mini golf, bowling alley, skating rink, curling rink and community halls in town. Fish Lake is 26 km north and is good for fishing and swimming and the park is within a 30 minute drive of numerous well known lakes which provide additional fishing boating and swimming opportunities. 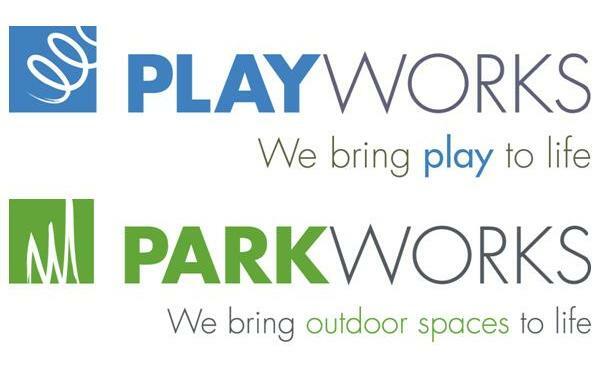 The park was first started in 1959 by the merchants of Canwood and in 1961 Canwood Regional Park was formed. 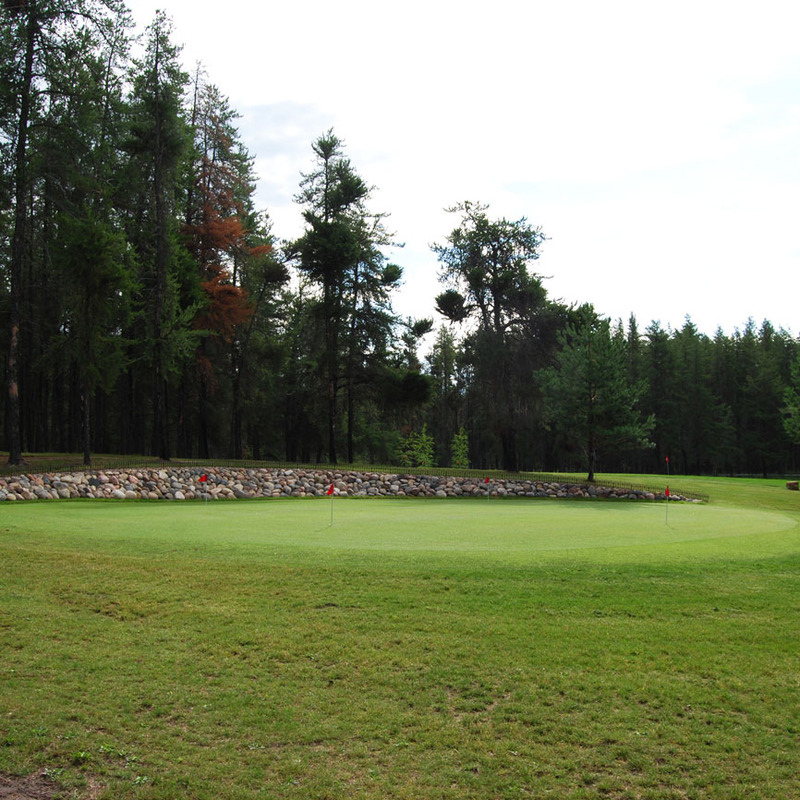 Through the hard work of volunteers - campsites, playground equipment, ball diamonds and upgrading of the golf course from seven holes to nine holes were completed. A few years later a modern washroom equipped with showers were added. A special project was put in place to install sprinklers for watered fairways and in the past year the sand greens have been seeded to grass greens. 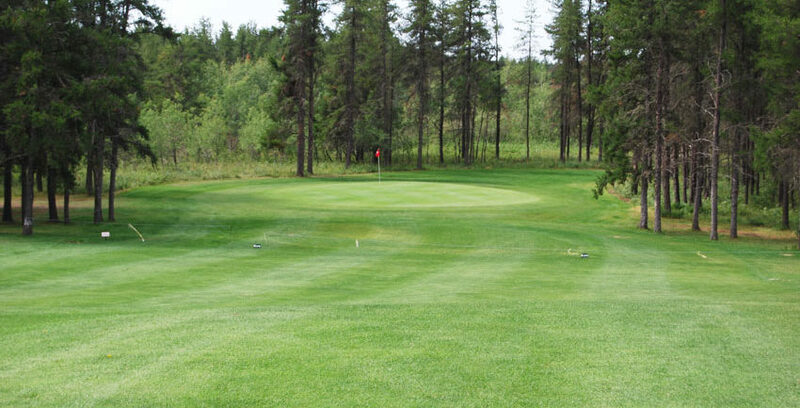 We have a very scenic park nestled in a jack pine forest with and inviting nine hole grass green golf course. 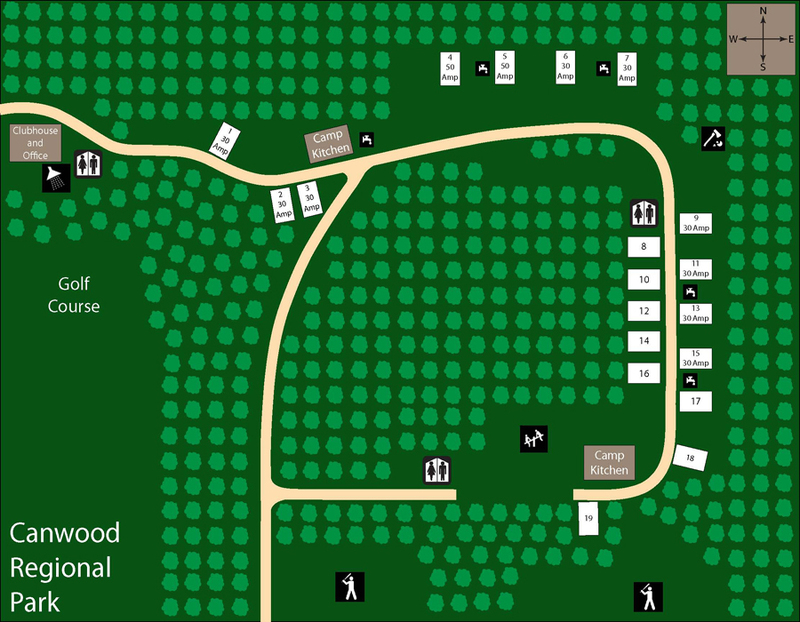 The washrooms, shower houses, camp kitchens and the concessions are all wheelchair accessible. There are picnic tables that can be utilized by people in wheel chairs. Must be 18 to rent sites. 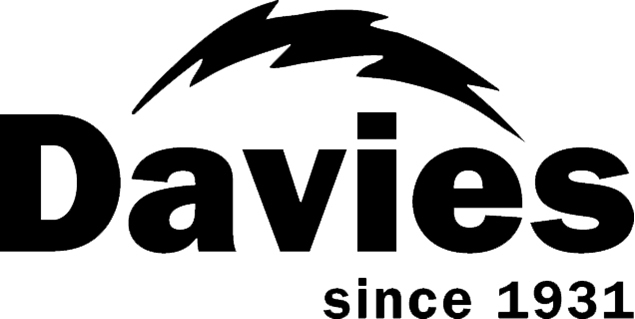 We have 30 amp and 50 amp electrified sites with potable water to all of the sites. 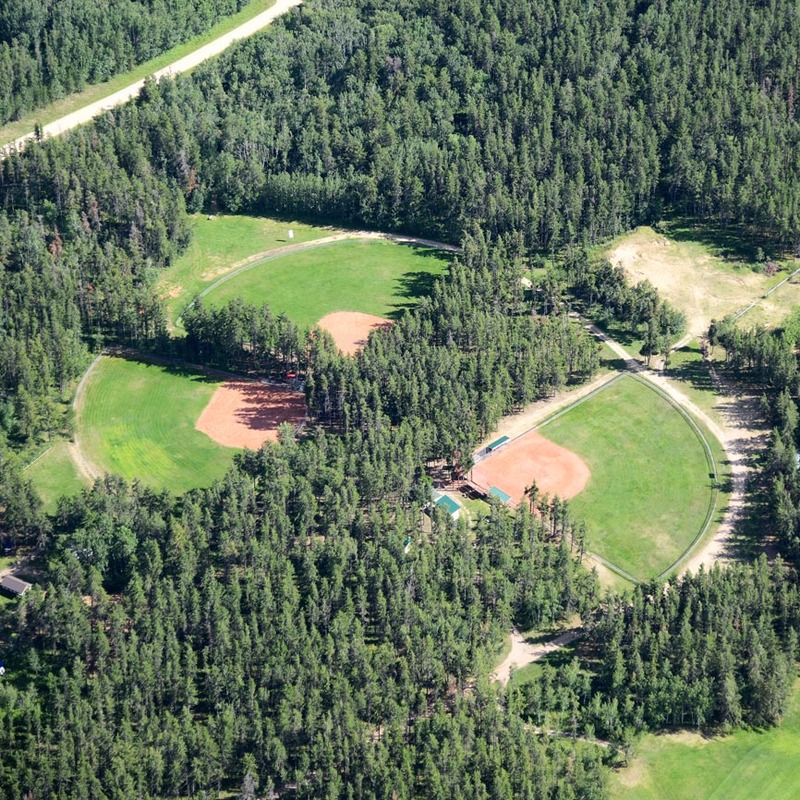 The camp sites are located in the central core of the park sheltered by pine trees and are easily available to the camp kitchens, shower houses, club house, ball diamonds, playground and the golf course. There is also a sewer dump station for RVs and flush bathrooms with a shower house that is easily accessible for the campers. The sites are set up so that they can accommodate group camping or individual private sites and seasonal sites are available on request. 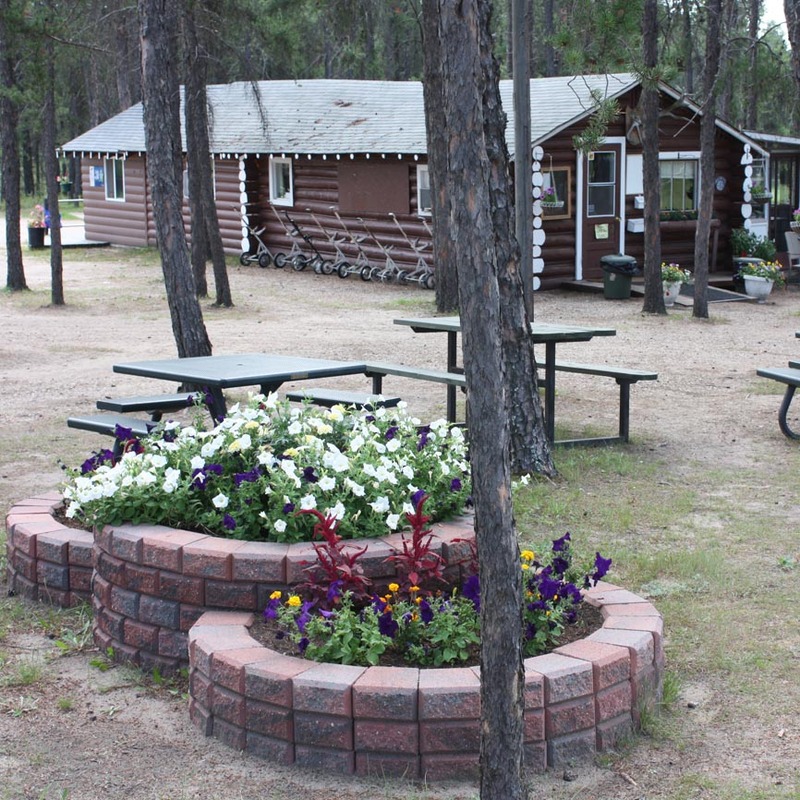 Firewood is provided free for the campers and each camp site is equipped with a fire box and picnic table. We have a beautiful little park that we know you will enjoy. 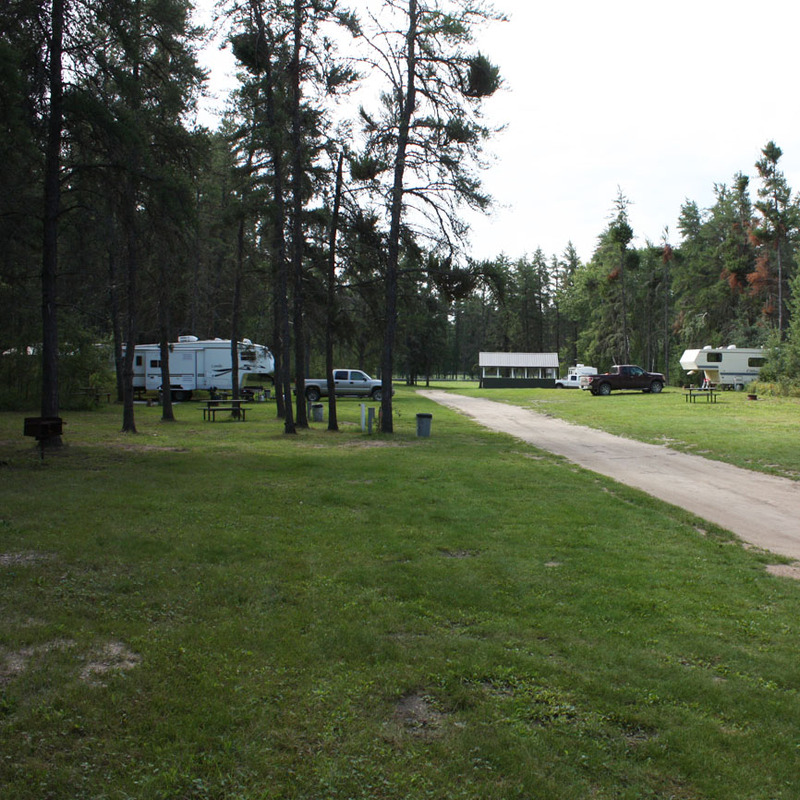 Group camping is available and close to the camp kitchens, shower house, flush bathrooms, ball diamonds and playground. The Molson Centre, a large covered meeting and gathering venue, is located in the park. It can be rented for reunions and gatherings. The facilities are available and can easily accommodate group functions such as reunions. 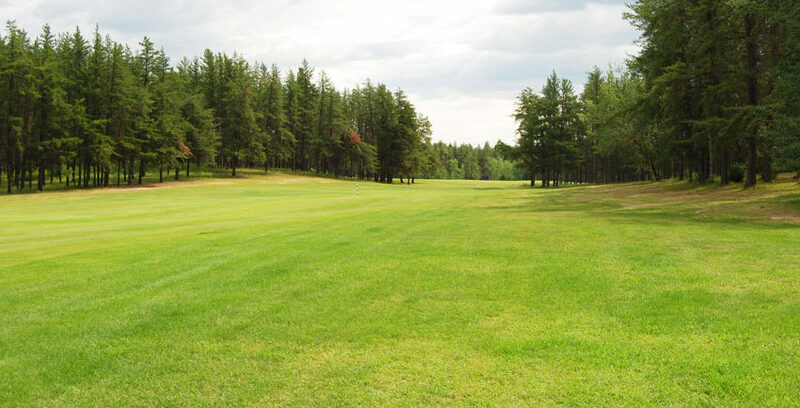 Our nine hole grass green golf course features watered fairways and grass greens. 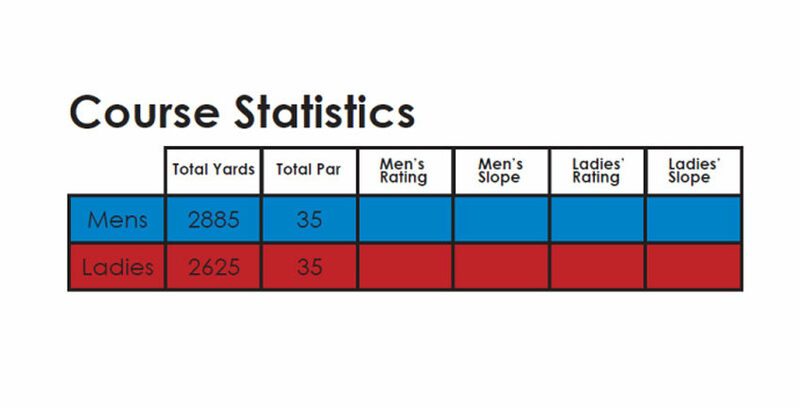 The par 35 course has an approximate yardage of 2885 for the men’s and 2625 for ladies. 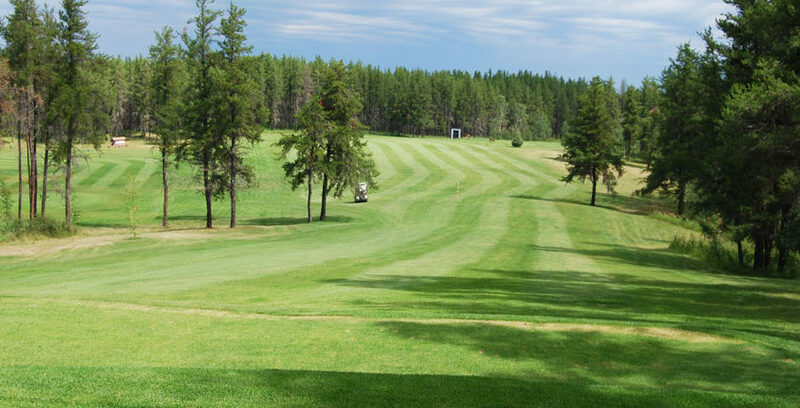 Carts are available for rent and seasonal memberships or day golf are available. A practice green is available close to the club house. The club house is open daily for concession and meals. 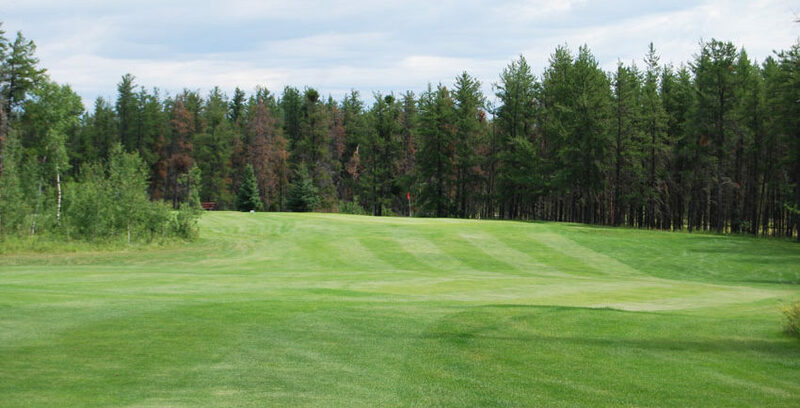 The golf club hosts weekly men and ladies nights and many tournaments of all types are hosted throughout the summer. 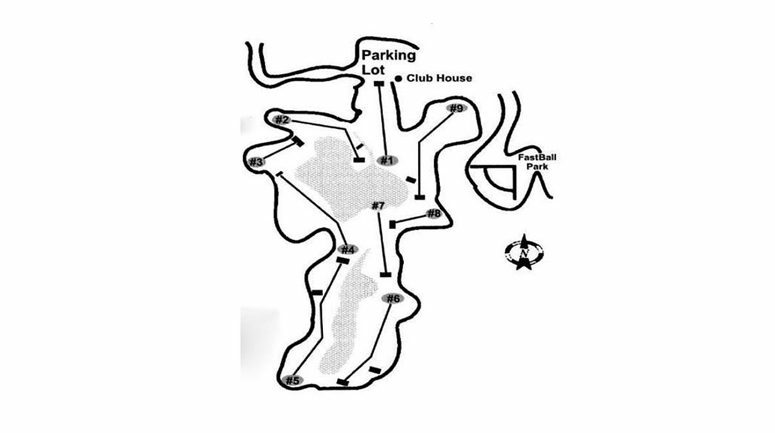 The golf course is available for tournament bookings upon request. 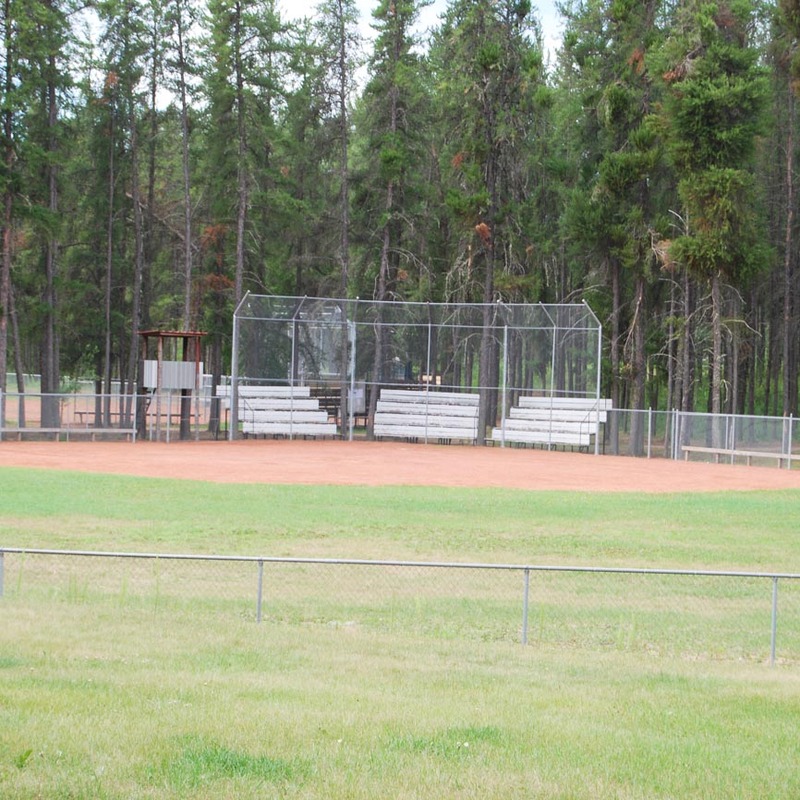 A playground with swings, slides and other playground features is located adjacent to the ball diamonds and camping area. A camp kitchen with available electricity is located near by for socializing. 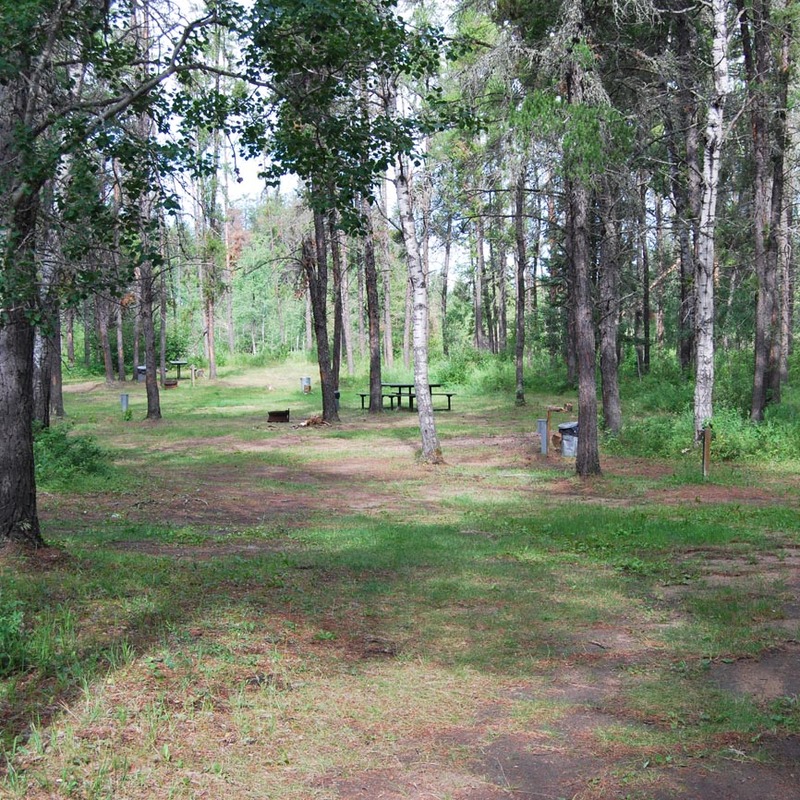 The playground is located close to most of the camp sites. 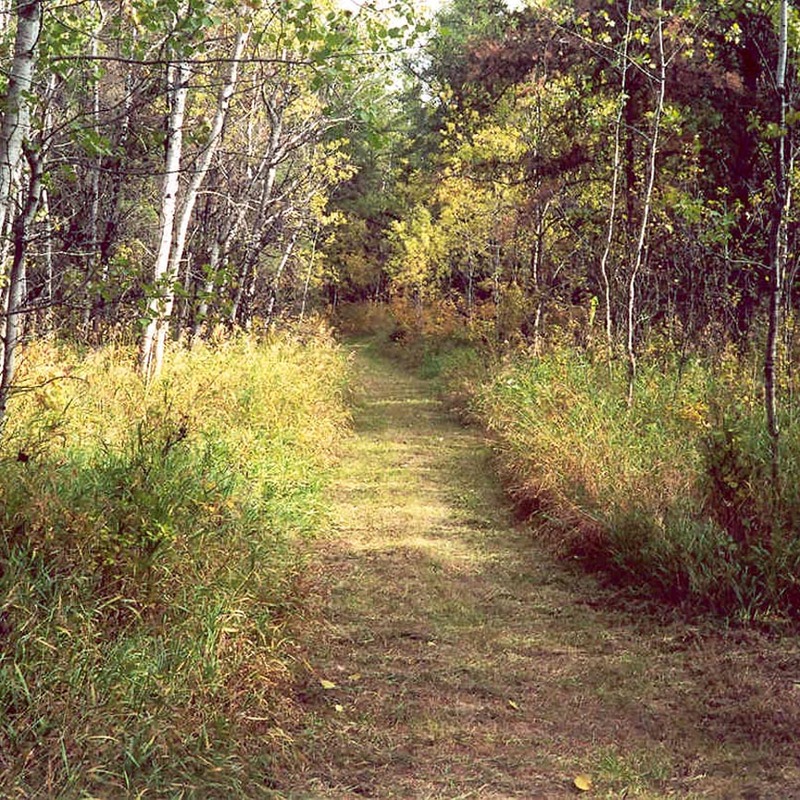 The park has many unmarked natural trails throughout the forested area of the park. Visitors are encouraged to partake of these trails at their leisure and explore the scenic beauty of a typical boreal forest setting. 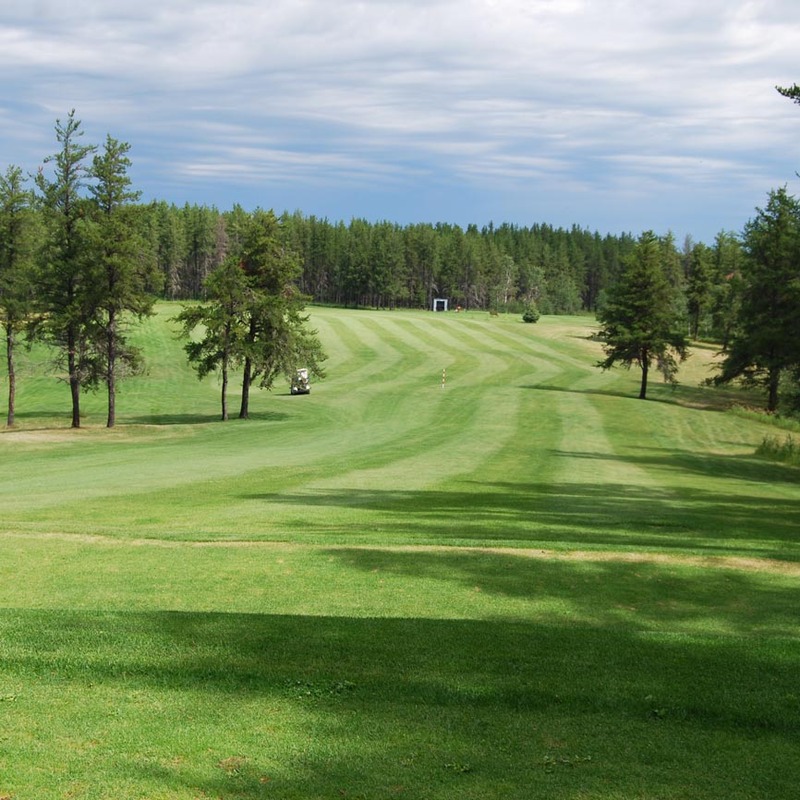 The park is located 3 km from the Village of Canwood and 23 km from the town of Shellbrook and 67 km from the city of Prince Albert. Cell service is available within the park. 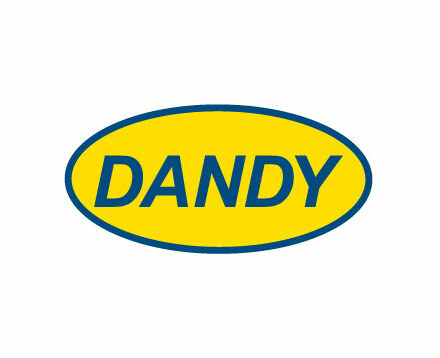 The park is close to local amenities and within an hour to a major city. 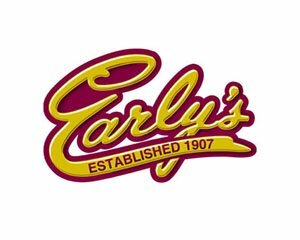 Reservations are accepted by phone.